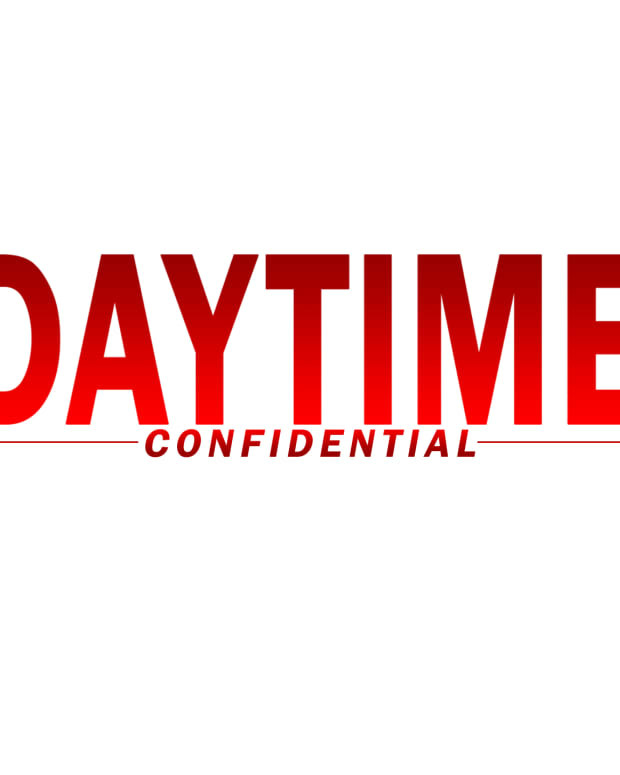 On the latest Daytime Confidential podcast Luke Kerr, Jillian Bowe and Joshua Baldwin dish the latest The Bold and the Beautiful, Days of Our Lives, General Hospital and The Young and the Restless headlines and storylines. The DC gang reacts to the first full Ambitions trailer for Jamey Giddens and Will Packer&apos;s primetime soap on OWN. The Forrester and Spencer families react to Caroline&apos;s death on The Bold and the Beautiful. 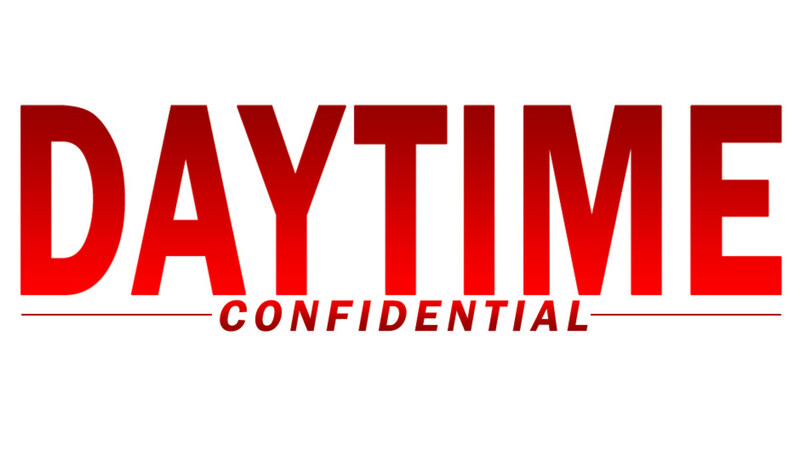 Brandon Barash&apos;s premiere date on Days of Our Lives is set. Marlena&apos;s near death experience leads to a special episode that some fans loved, but others didn&apos;t.
The Ryan story climaxes on General Hospital. Anna faces off with Alex. The cult storyline is spreading like a spiderweb across Port Charles. Sonny rides to Dante&apos;s rescue and gets himself shot. Victoria Rowell, Shemar Moore, Mishael Morgan and Christel Khalil returns to The Young and the Restless for the tribute to Kristoff St. John. Sharon, Nikki and Victoria are sentenced and then escape. Kyle and Summer&apos;s marriage splits the DC co-hosts.